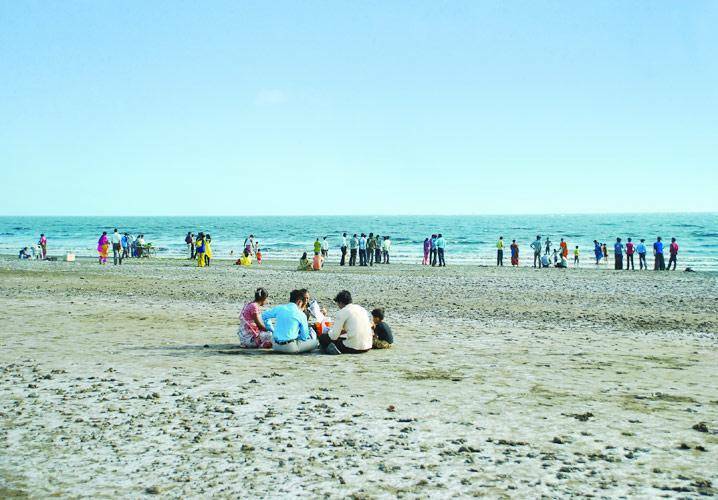 Dumas beach is a popular recreation spot for Surtis (Surat inhabitants) and visitors alike. It is about 21 kms from thSurat city center and is easily accessible by road. Buses and autorickshaws will take you to Dumas beach, but a lot of people also prefer taking their own vehicle. It used to be very clean, but a lot of urban activities has resulted in it being crowded and polluted. Swimming is not recommended, but it is a good place to visit for sea breeze and sampling local food at myriad eateries that are on the beach front.